Students at Eastern Public School (EPS), Bhopal, India, have raised funds to help feed 800 families in need, who live in the nearby village of Abbas Naga. “When EPS discovered that people there faced so many difficulties in day-to-day life and could not even get proper food to eat, the school decided to ease their difficulties with a well-planned initiative called Project Infaaq. 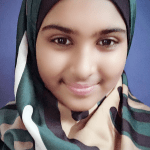 Infaaq means disbursement to please God, without hoping for any favour or return,” explains Middle Years Programme (MYP) student Maryam Khan. By taking a whole-school community approach to the creativity, activity and service (CAS) project—usually only completed by students in the IB Diploma Programme (DP)—students in both the MYP and DP take part in this initiative that began five years ago and increases its funding target every year. Rizwan Jaffar, CAS Coordinator at EPS, says: “The project aimed to provide the most needy people with food packets that would support and allow them to fast comfortably during the month of Ramadan. 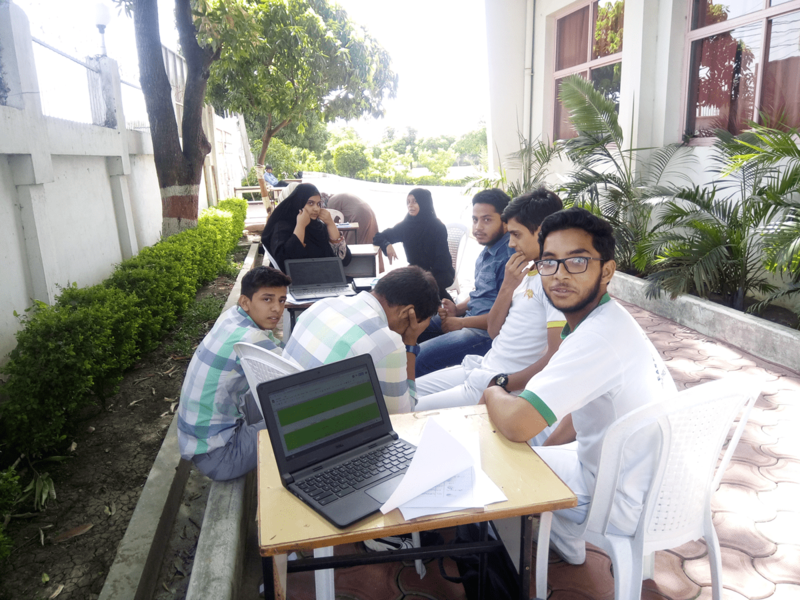 “Students spent over four months following the five stages of a CAS project—investigation, preparation, action, reflection, demonstration—to investigate the local community area to survey 1,000 families, record the survey data, filter the most needy people according to their incomes, choose the most appropriate food vendor and implement the distribution of the food packets,” says Jaffar. Students took part in a fundraising campaign in the school, which raised 11 lakh rupees (approximately US$16,000) to pay for the food packets. The project helped develop the attributes of the IB learner profile, says Maryam. “Students became caring, as we showed empathy, respect and compassion and had a commitment to service. We were reflective as we considered the world and our ideas and experience. Being balanced, open-minded and thinkers were important too. The project has had a lasting effect on Maryam. “We all can create a difference and make a change in people’s lives,” she says.